DISSECTING ADAM » Articular Facet partners with Koval Distillery & Green Grocer! 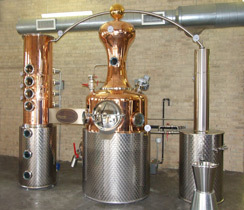 Articular Facet partners with Koval Distillery & Green Grocer! 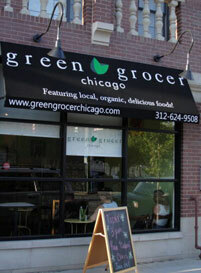 We are proud to partner up with Chicago’s Koval Distillery and Green Grocer. 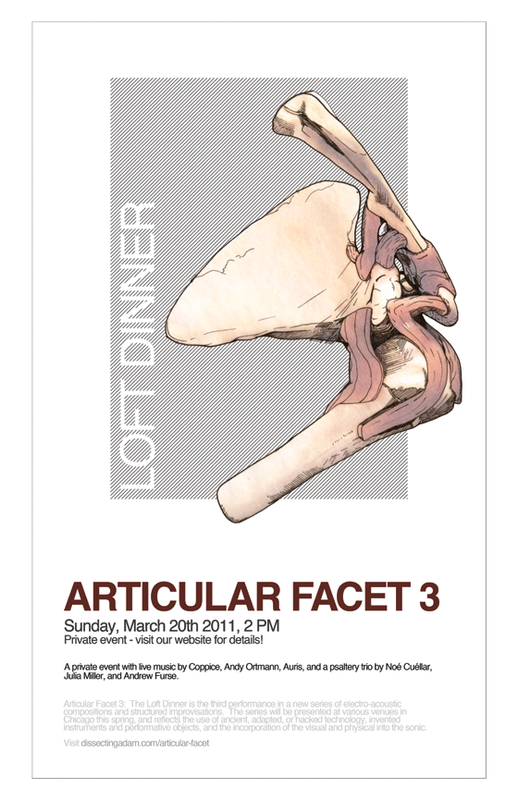 Come by to Articular Facet 3 to check them out! Featuring live music by Coppice, Andy Ortmann, and a psaltery trio by Noé Cuéllar, Julia Miller, and Andrew Furse.